I finally achieved a good flex rod set. It's been a long time coming. (laughs) I've tried flex rods in the past and my curls always came out frizzy but not this time for the most part. (Excited face) This look was inspired by a tutorial done by Mo from Mo Knows Hair. 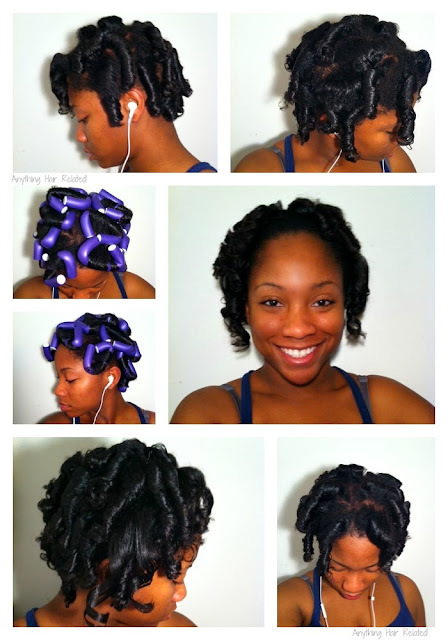 Check out her post titled "Color Transformation and Flex Rod Set." I Shampooed and Conditioned my hair as I normally do. (I left out a few details like my Pre-Poo and Tea Rinse) Check it out HERE. I waited under a hooded dryer for about 40 mins on high heat and another 15 mins on low heat. 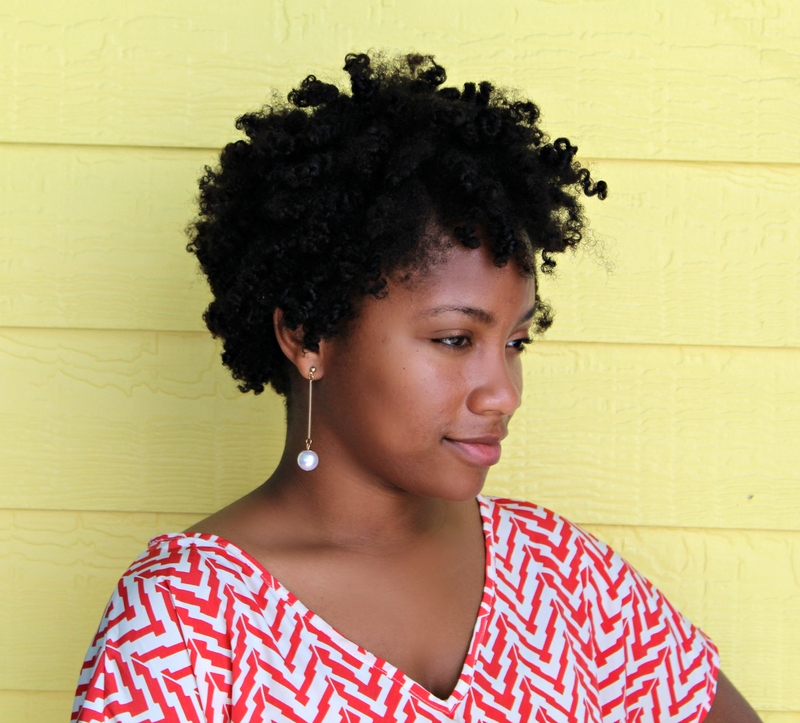 Once dry, I coated my hands with coconut oil to unroll the roller and separate the curls the way I wanted them. Lastly, I applied an edge holding pomade to my edges to smooth them down. 3 comments on "Technique: Flex Rod Set"
How cute! 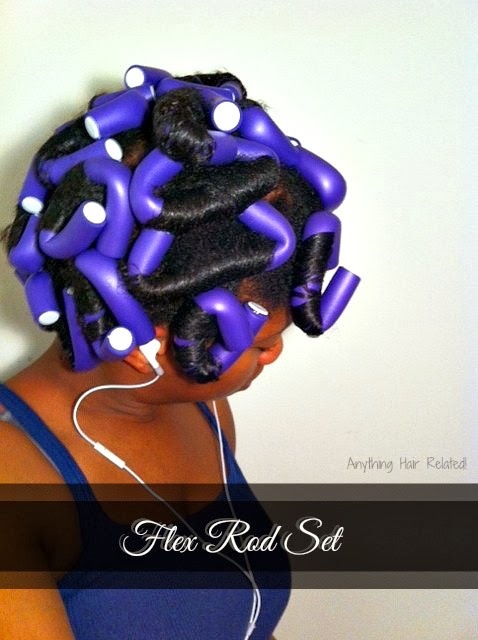 I love a good flexi-rod set but I've got no time to spend under a dryer honey! Lol yeah I don't have the patience to sit under the dryer very often.